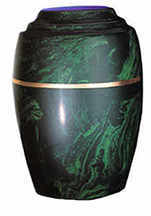 Dark green vase with gold ring. 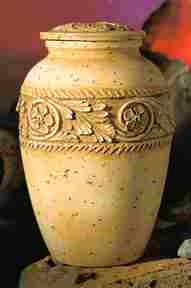 Cream vase with gold ring. 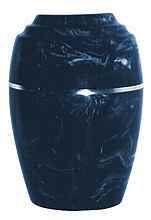 Dark blue vase with gold ring. 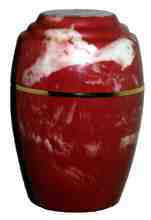 Pink vase with gold ring. 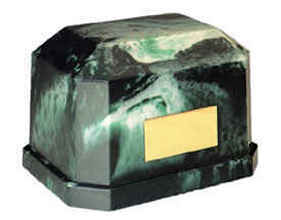 Hunter green cultured marble urn. 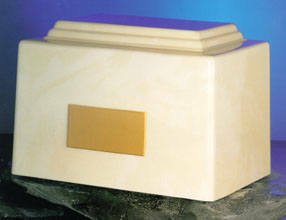 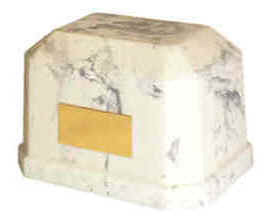 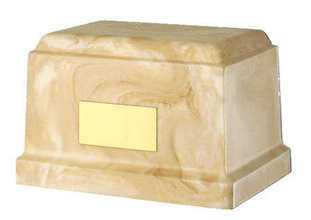 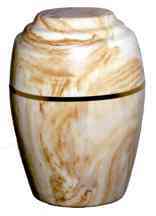 Light grey cultured marble urn. 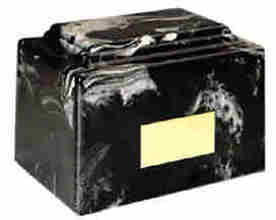 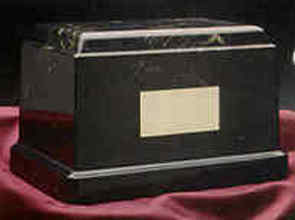 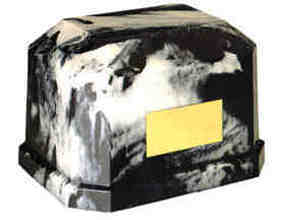 Navy blue cultured marble urn.